Ultrared by Paco Rabanne is fragrance for women. 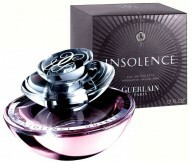 Fragrance for women Ultrared brings the scents o..
Insolence is a new bold fragrance for young women.There is a delicate and soft violet waiting for..
Ange Ou Demon Le Secret Elixir by Givenchy is a deeper, richer and more sensual version whic..
Top notes of Debut by Night provide a fruit cocktail of bergamot, lemon, pear and biter orange fr..
Enriched with emolliating Plum oil, this luscious cream caresses as it melts into the skin. The l..
Burberry Brit Sheer by Burberry is a Floral Fruity fragrance for women. Top notes are litchi, yuz.. This shower gel has a full-bodied scent and is a floral explosion. Provides a profusion of flower..
Flowerbomb Bomblicious Body Lotion is rich in moisturising ingredients to softly scent and nouris.. 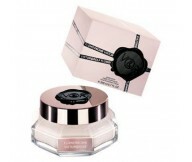 The Viktor & Rolf Flowerbomb Bombilicious Body Cream is the perfect complement to the Flowerb.. 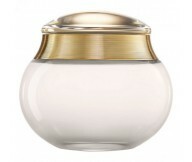 The scent is created by Nathalie Gracia-Cetto. It opens with spring flowers and fruity notes of N.. 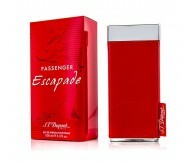 Passenger Escapade for Women by S.T. 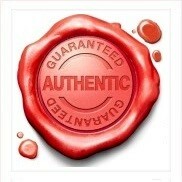 Dupont is a Floral Fruity fragrance for women.Top notes are .. The concept is based on the idea of a modern Greek goddess and evokes strength, dynamism and conq..
Set Contains :Paco Rabanne Olympea EDP Eua De Parfum for Women 80ml + Paco Rabanne Olympea Body L..
Hydrate your body and scent it beautifully with the Paco Rabanne BlackXS for Her Body Lotion, a m..